At the core of our dental practice is a friendly team of professionals that are dedicated to your utmost comfort and optimal oral health. We view each patient as a unique individual and tailor each treatment to your specific needs. As part of our commitment to providing close, personalized attention to every patient, we want to encourage patient communication. Please know that we are here to provide outstanding patient care, and that we value the trust you have placed in us. 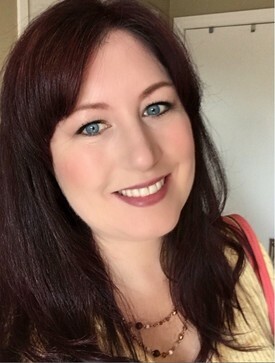 Hillary, joining our team in April 2014, brings with her not only a strong background in the dental field but also extensive experience spanning nearly a decade in Human Resources at local hospitals. Hillary is certified by the American Heart Association in BLS/CPR on a Healthcare Provider Level and has taken part in both OSHA and HIPAA training courses. She is graduate of Chelmsford High School and has completed course work at Endicott College. As a seasoned professional working with patients, Hillary has always loved working directly with people to help solve whatever problems or issues that may arise. Her positive demeanor and upbeat attitude never fails to make patients feel comfortable and welcome. 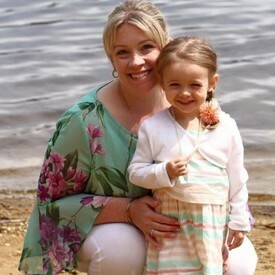 Hillary currently resides in Dracut and is mother to her wonderfully spirited daughter Ella. In her free time, Hillary enjoys working out, watching any New England sports team succeed and challenging herself in her passion of running. Neisha has a friendly, energetic, outgoing personality and loves meeting new people. Patients appreciate her cheerful, positive attitude when they speak with her in person or on the phone in regards to scheduling an appointment. Neisha has worked in the dental field since 2010 and her expertise in people skills satisfy our patients’ needs. She also has excellent knowledge of dental software, strives to grow by learning new skills and is fluent in both, English and Spanish. 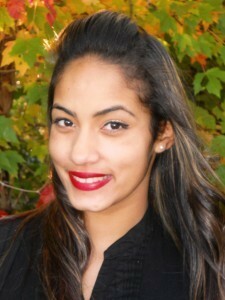 Neisha is an undergraduate attending Middlesex Community college to further her education in Business Technology. She is also certified in Basic Life Support/CPR and has completed training in Infection Control and OSHA Compliance. Neisha loves to sing and shop and spend time with her beautiful daughter, Niahmialee. Neisha is a proud resident of Lowell where she grew up. She is ecstatic about her new beginnings in her life, especially working with our team and patients. Our patients’ smile truly brings out the joy in her. Desiree originally started here at Amerident Dental as a Dental Assistant in 2000 while working towards a degree to become a registered Dental Hygienist. She completed her degree in 2005 and has been a Dental Hygienist working in her field since then. 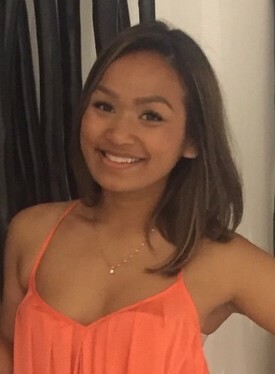 Desiree returned here in 2014 part-time both in back office duties as well as a Per-Diem role for the Hygiene team. She enjoys creating long lasting relationships with her patients and especially enjoys teaching good oral health habits to her pediatric patients. Desiree is married to her high school sweetheart and is the mother of her wonderfully happy and outgoing daughter Willa. Desiree enjoys baking, painting and spending time in Vermont at a family home. 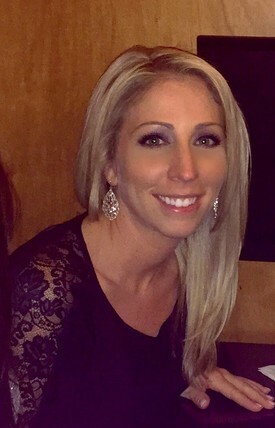 Alison joined our team first as a Dental Assistant in 2002, then as a Dental Hygienist upon graduating from Middlesex Community College in 2007. She is Certified in CPR/BLS on a Healthcare Provider Level and keeps current in her knowledge by participating in a variety of continuing education courses. Alison continues to enjoy caring for patients with a gentle touch on Saturdays here at Amerident since broadening her expertise when she graduated with a Masters in Healthcare Administration from Rivier University in 2014. Alison will always greet you with a friendly smile and has established positive relationships with many patients. She enjoys educating her patients to help them reach optimal oral and overall health. Alison likes hiking, kayaking, reading and animals of all kinds, especially her pets Maximus and Freddie. She also enjoys spending time with her family and spends a lot of time with her many nieces and nephews. Yassemin attended Middlesex Community College where she earned her degree in Dental Hygiene in 2007. She has her CPR certification as well as local anesthesia license. She is very passionate about her work and is dedicated to providing patients with the highest quality of preventive care. She strives to make patients feel comfortable in the dental chair. She has a very outgoing and caring personality which shines the minute you talk to her. Her love for the field makes her a great teacher to educate her patients on the importance oral hygiene. 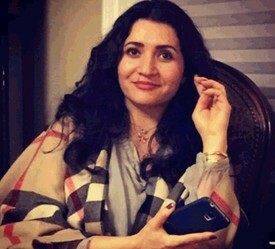 Yassemin lives with her husband and 2 boys in New Hampshire. In her free time Yassemin enjoys cooking and painting. She has been a dental assistant since she graduated from Middlesex Community College in 2008! She is very passionate about being a patient advocate. There’s nothing like the satisfied and relaxed look on a patients face when they’ve navigated the sometimes confusing world of insurance/financing and the unknown of treatment to come out the other end with an even bigger better smile. To calm fears, answer questions and help make treatment possible, especially in a soothing environment is very rewarding to her. Uly has many hobbies and enjoys hiking and biking a lot as well and indulging in a good book. Another favorite for her is a love for eating and is always willing trying new dishes.